ReThinking the region from Manhattan‐centric toward a connected whole. ReThink Studio’s Regional Unified Network (RUN) is a multi‐stage program to build a world‐class regional network for the New York City Metropolitan Region. When fully built, it will allow you to get from anywhere in the region to everywhere else via mass transit, either directly or with seamless and easy connections.  Our plan is motivated by a simple premise: rather than invest in costly projects with limited benefits, we make a few targeted, critical investments, and improve the system in a holistic way.  We call this project the Regional Unified Network (RUN). 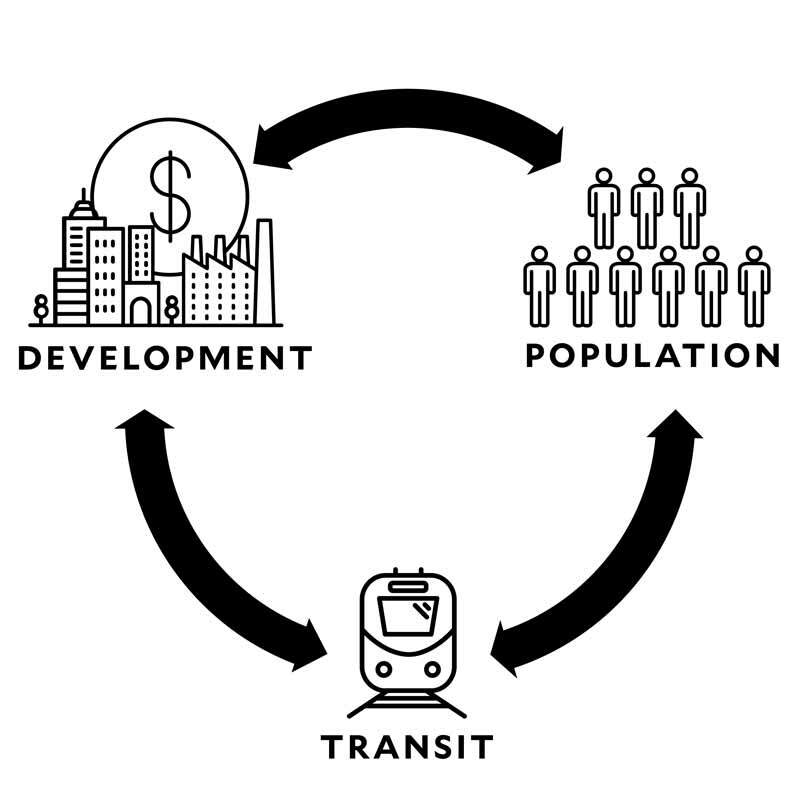 RUN will improve today’s system by improving transit access throughout the region. It also lays the groundwork for further growth and expansion in coming decades. 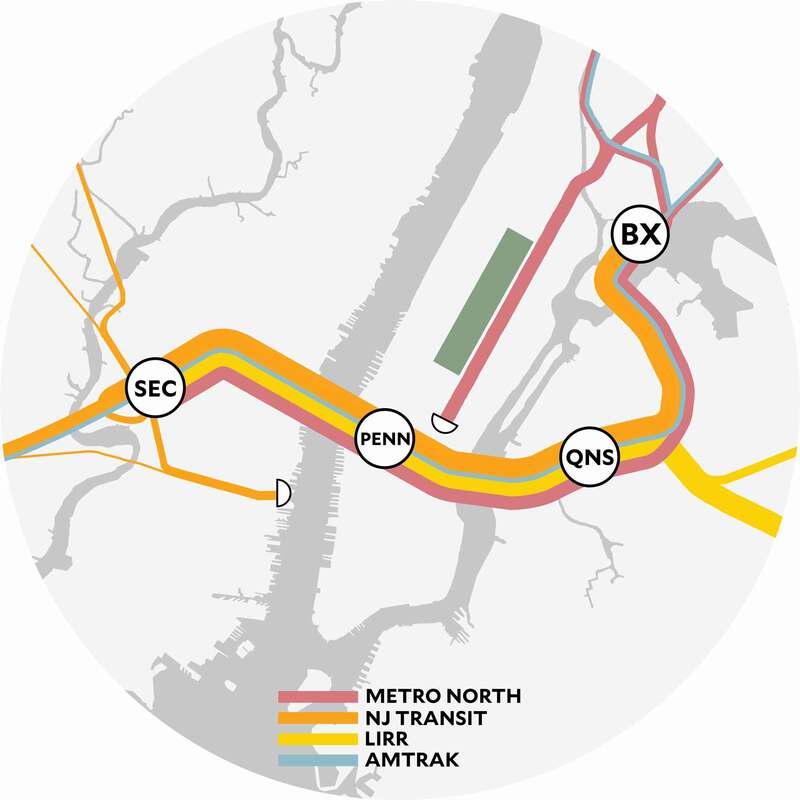 By creating new transit hubs and more useful transit patterns, the Tri‐State area will be able to develop as a connected whole rather than a series of disconnected parts. 1. Terminals don’t belong in central business districts. Trains should “run through” central business districts to connect secondary destinations. This approach is more efficient: it provides new links and makes far more trips possible. Businesses want to be where people can get to, and people want to live where they can access jobs. Bringing trains through central business districts allows people on both sides of the downtown stations to use the line. The improved service makes outlying areas more attractive. 2. Services should provide seamless connectivity and easy transfers. The equation is simple; passengers are unlikely to take a trip that requires difficult transfers. Easier transfers between nodes increases ridership. 3. Planning should be done on the regional scale. When small projects only address limited urban issues in isolation from one another, the region does not benefit. Discrete projects fail to deliver comprehensive solutions to systemic issues that face the region. Instead, urban projects should be coordinated with each other, in order to collectively contribute to better the region.  RUN brings every Long Island Railroad, Metro‐North, and NJ Transit line together. 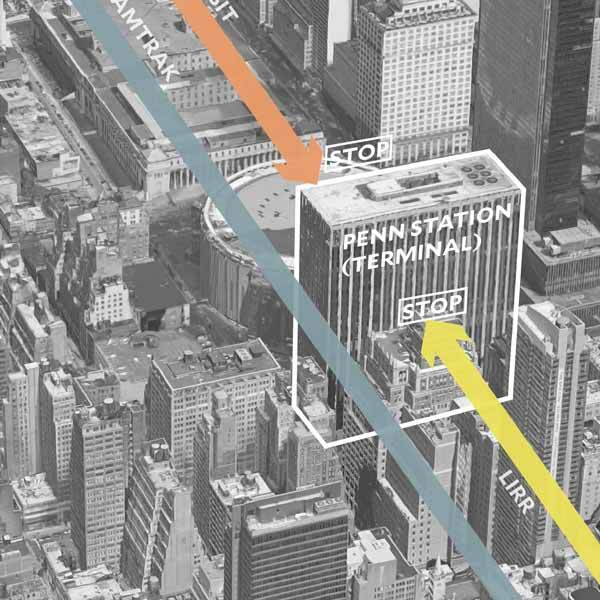 Create a more pleasant experience for travelers, a more efficient system for trains to move into and out of Penn Station, and through‐running service to let trains run to more destinations. New hubs will distribute functions poorly handled by Penn Station today to new stations and terminals better designed to serve those roles. RUN re‐purposes existing infrastructure, and nearly every constituent part of RUN replaces or modifies an existing proposal. RUN reallocates proposed spending, and fits within the overall budget constraints of the region. Counter intuitively, one large project is more feasible and more efficient than a series of small ones – and can provide benefits at a far greater scale. RUN is the only proposal that applies the general principles used by our peer cities to build world‐class regional networks to address the specific challenges facing our region. Because RUN modifies and improves existing proposals and reuses existing assets wherever possible, it is achievable on the same time frame as the current proposals that are less far‐reaching. With the proper coordinating of otherwise disconnected priorities, RUN can be built under the same budgetary projects as other proposals. RUN’s holistic view of our entire region delivers benefits at a far greater scale than achievable under current approaches.